On this audio, we're going to explore hypnosis and how to achieve work-life balance. In the hustle and bustle of everyday life for an executive, an entrepreneur, or a typical busy day in the life of most individuals, it can be tough to maintain proper balance in your life both personally and professionally and be satisfied and successful in both areas. 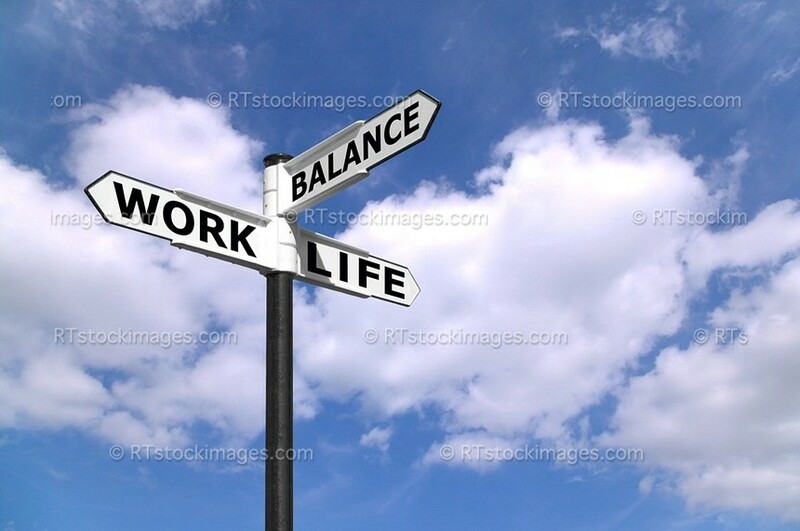 But hypnosis can be used as a powerful solution to achieve work-life balance and get you back on track. "Life's demands may not slow up any time soon, and learning life balance is an ongoing art. If you think one day you will get it all done, and then you can relax, you are bound to be disappointed." Join Panney for an empowering discussion on what it means to have work-life balance and how to achieve it. On this audio, we're going to explore hypnosis and how to achieve work-life balance. In the hustle and bustle of everyday life for an executive, an entrepreneur, or a typical busy day in the life of most individuals, it can be tough to maintain proper balance in your life both personally and professionally and be satisfied and successful in both areas. But hypnosis can be used as a powerful solution to achieve work-life balance and get you back on track. "Life's demands may not slow up any time soon, and learning life balance is an ongoing art. If you think one day you will get it all done, and then you can relax, you are bound to be disappointed." Join Panney for an empowering discussion on what it means to have work-life balance and how to achieve it. "The Gift of Balance in Your Life May you find the balance of life, time for work but also time for play. Too much of one thing ends up creating stress that no one needs in their life."